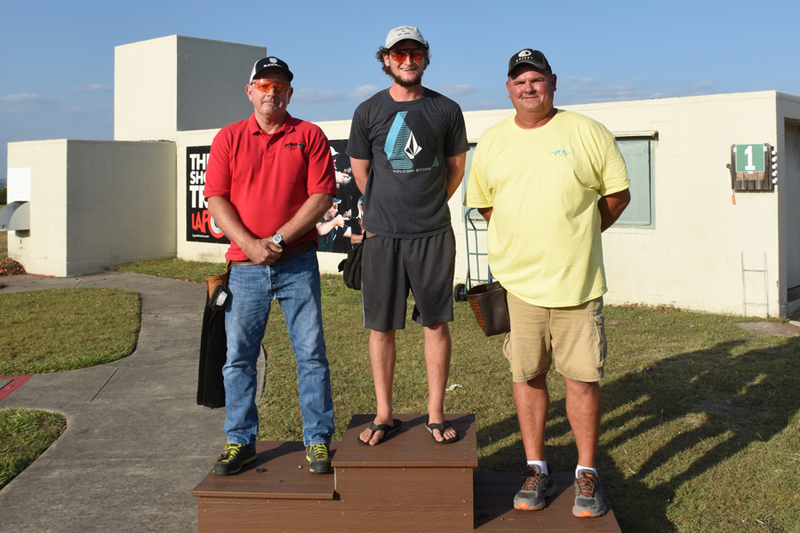 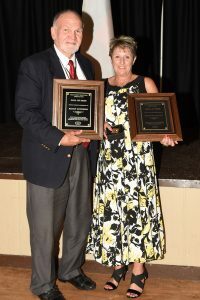 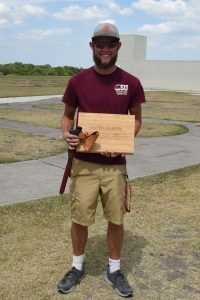 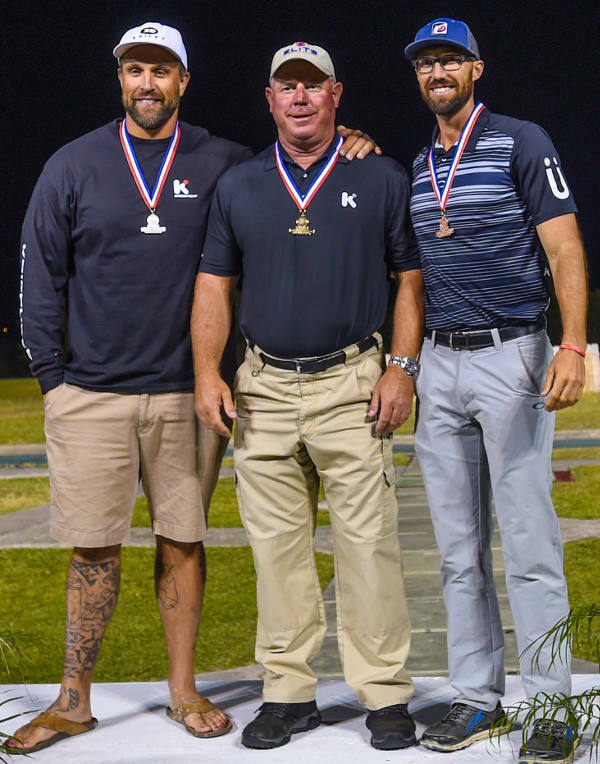 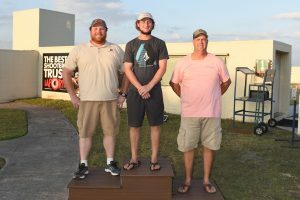 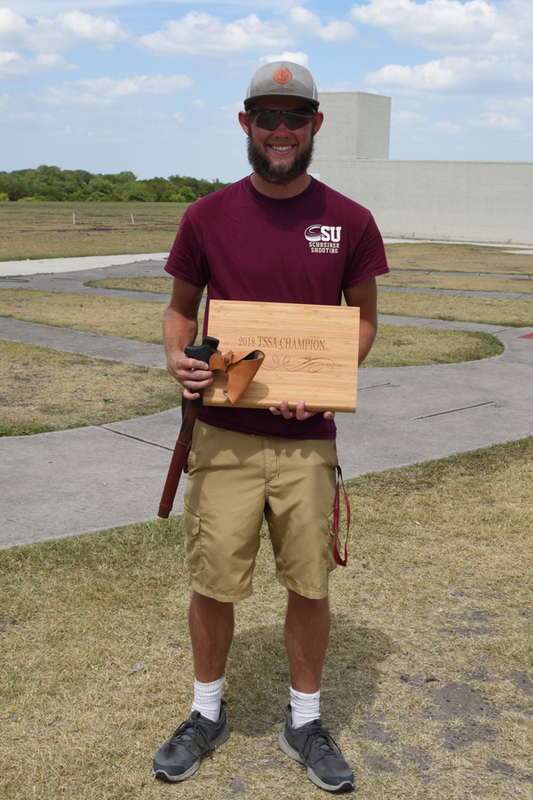 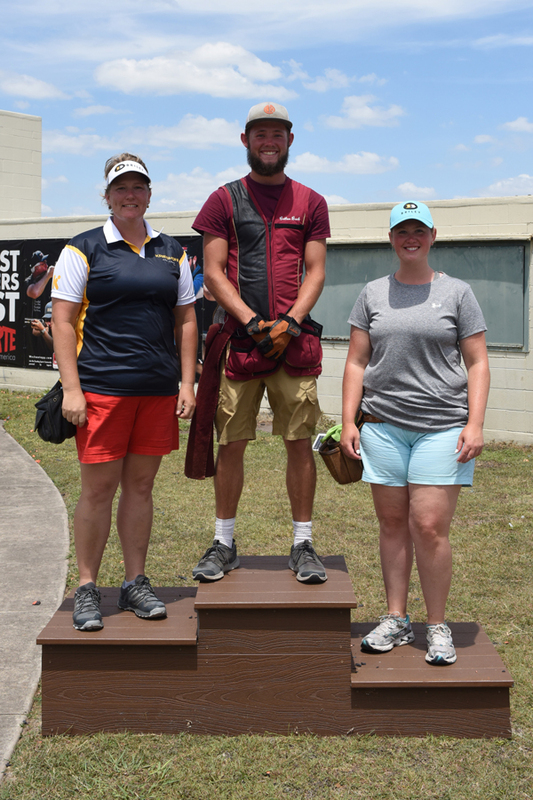 The USA swept the major awards at the 2017 World English Sporting Championship, with Bobby Fowler winning top individual honors as World Champion and USA Sporting Clays Team members winning each concurrent. 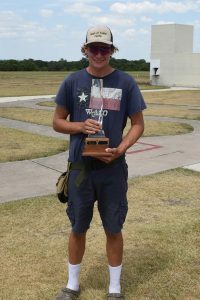 917 shooters from 17 countries competed in the event, April 25-30 at the National Shooting Complex in San Antonio, Texas. 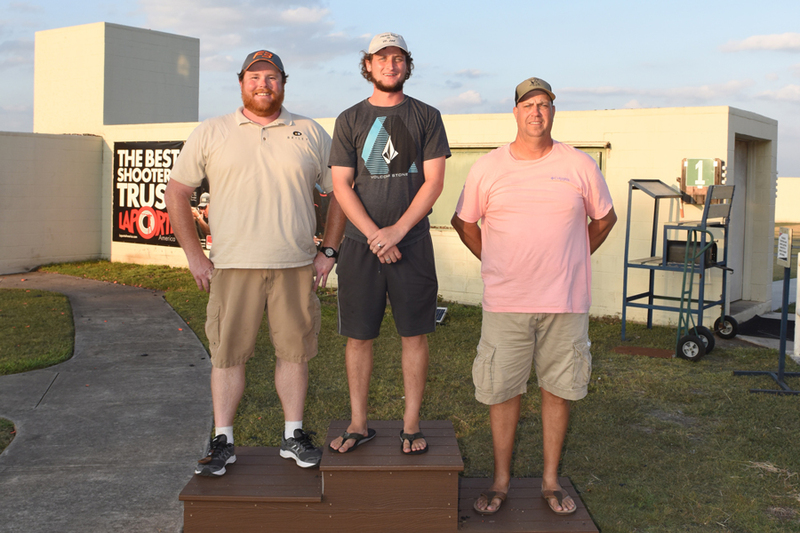 Fowler and George Digweed entered the Super Final in a tie at 189; followed by Gebben Miles, Bill McGuire, and Ben Husthwaite at 185; and Derrick Mein and 2016 World Champion Anthony Matarese at 184. 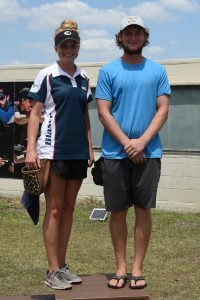 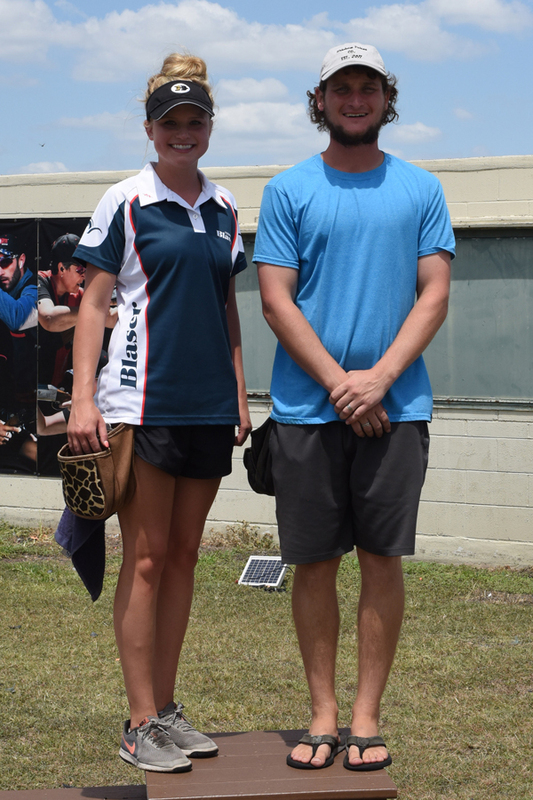 Fowler’s 21 in the shoot-off landed him three targets ahead of runner-up Husthwaite, followed by Gebben Miles. 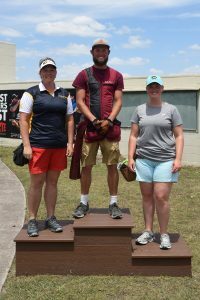 Desirae Edmunds and Hunter Dreher repeated their 2016 World Championships in the Ladies and Junior concurrents. Other gold medalists were Payton Meyer, Sub-Junior; Dan Carlisle, Veteran; Gary Walstrom, Super Veteran; and Gene Sherrod, Senior Super Veteran. 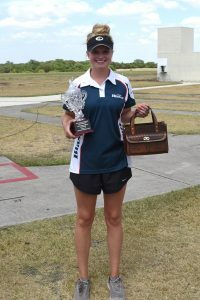 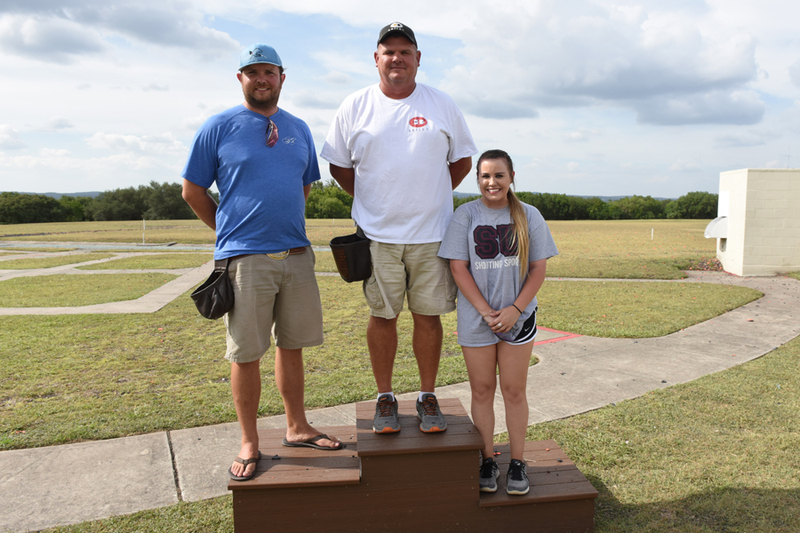 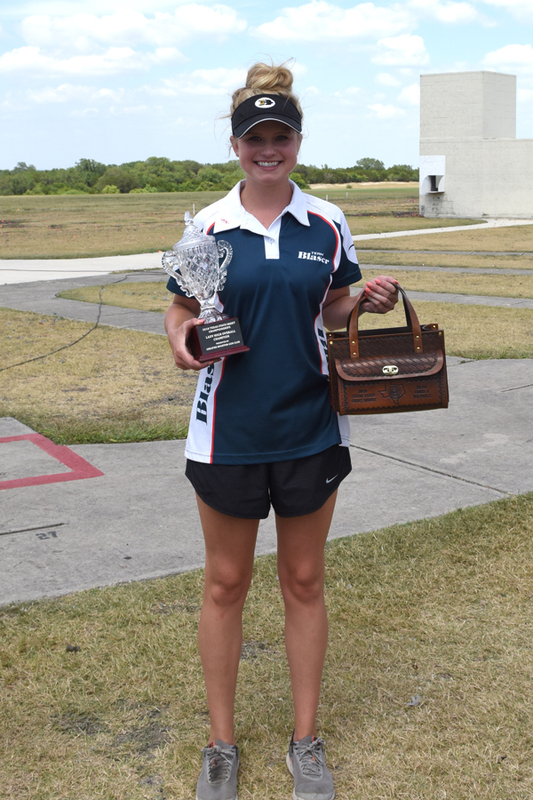 The USA Sporting Clays Team also won gold medals in every category — Open, Lady, Junior, Veteran, and Super Veteran. 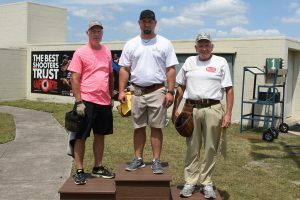 You can see complete scores and results at Winscoreonline.com.